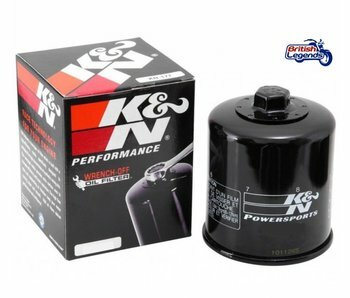 Kit to replace the original air box with 3x K&N cone filters on Rocket III (all versions). Stainless steel exhaust system for Rocket III Roadster, replacing the original silencers and catalysts. Performance gain and big sound! "Bypass" pipes in stainless steel for a high-flow exhaust on Triumph Rocket III (all versions), performance gain and better sound! 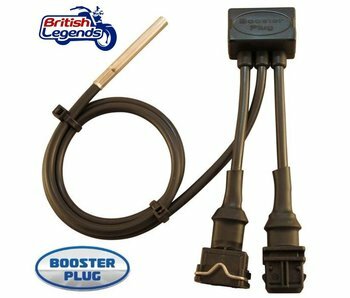 High performance ignition coil, specially designed for modern Triumph motorcycles. Available in 3 colors: carbon gray (close to black), white, beige. Roll 10m + 10 stainless steel ties. Replacement clutch cable. Top quality "made in England", double lifespan than the original cable. Complete kit to replace the original air box on Triumph Rocket III (all versions 2004-2016). More air flow to the engine, and better sound ! Stainless exhausts for Rocket III Roadster and Touring, performance gain and better sound! 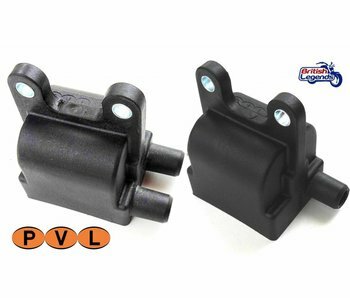 Replacement regulator/rectifier for various Triumph models. Designed and made by Electrosport in California. 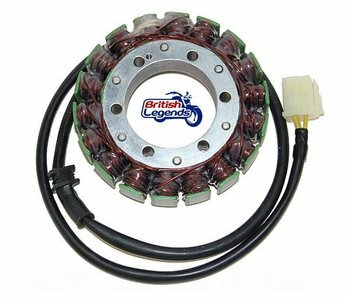 Replacement stator for Triumph motorbikes (see model list below), ElectroSport brand. Stainless steel exhaust system for Rocket III (standard and Classic, 2004-2010), replacing the original silencers and catalysts. Performance gain and big sound! Stainless steel exhaust system for Trumph Rocket III Roadster, replacing the original silencers and catalysts. Performance gain and big sound! 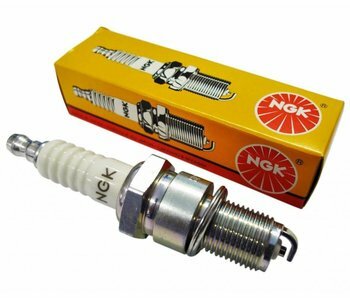 NGK high-performance Iridium spark plugs as recommended by Triumph for all its motorbikes since 1992.